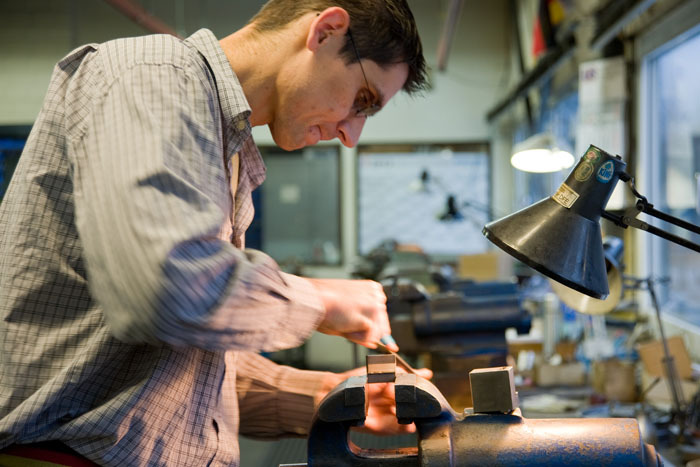 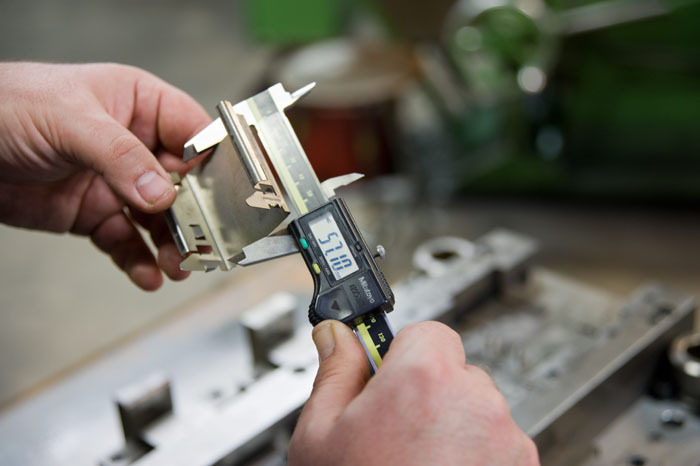 In our tool workshop we produce stamping, bending, forming and progressive and spare parts and gauges. 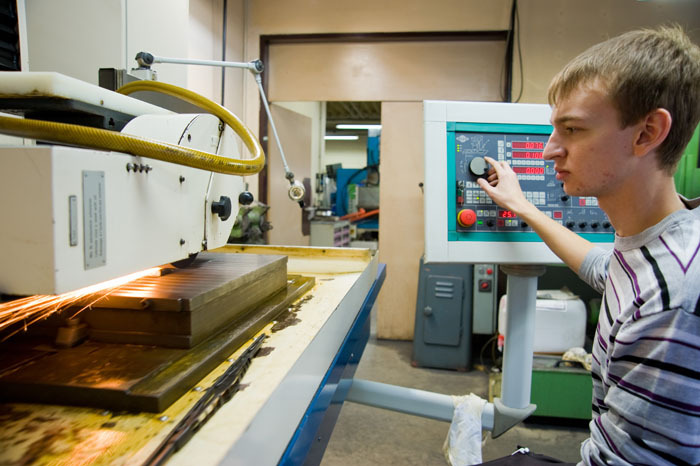 According to specifications of our tool workshop, CNC programs are created at the CAM workstation and sent directly to our CNC machine and filament erosion machine. 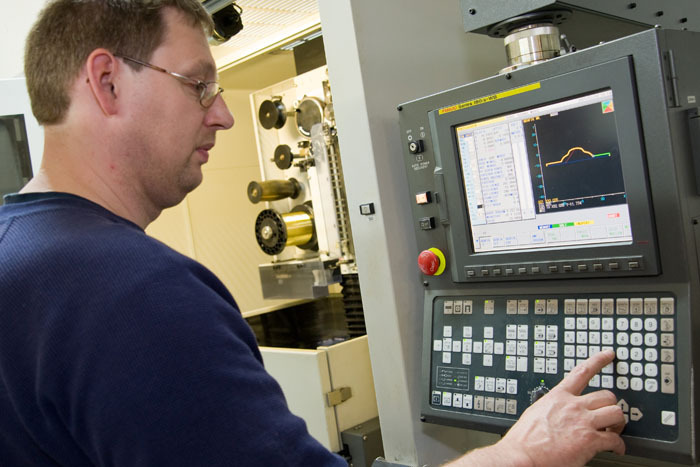 Our qualified employees work with the most modern machine tools according to detailed CAD drawings and take care in the support and maintenance of the product.